I'm a long-time reader and very occasional commenter at AD. 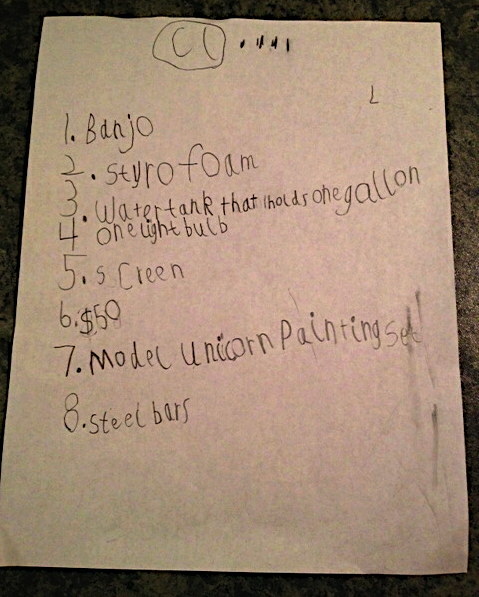 I thought you might enjoy the Christmas wish list my seven year-old son handed me last night. I don't know about you, but the "Model Unicorn Painting Set" is something I wouldn't mind getting or giving. 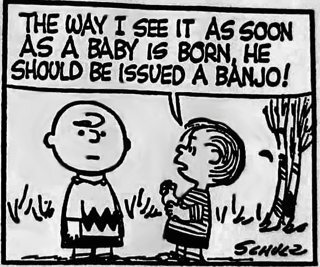 It would come in handy over the years to come. That and the fifty bucks. Later: Rob DeWitt adds this in the comments. I can't disagree.